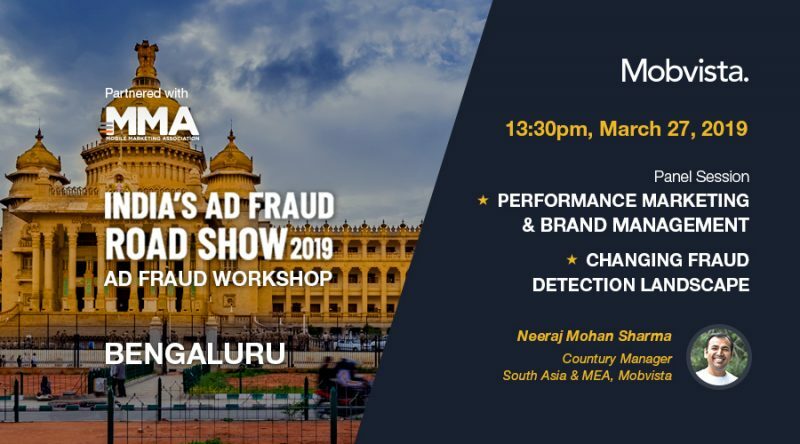 On 27th March, Mobvista would like to share with you the methodology of leveraging the best of performance marketing for app platforms, and how marketers can overcome the emerging ad fraud challenges. Ad fraud is the biggest marketing issue brands face these days. Recent reports indicate that advertisers have suffered losses up to $16.4 billion in 2017. 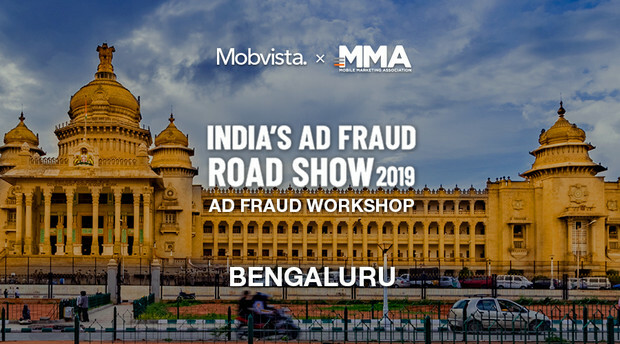 Joining MMA and other key stakeholders of the industry (advertisers, publishers, agencies), Mobvista would like to share with you the methodology of leveraging the best of performance marketing for app platforms, and how marketers can overcome the emerging ad fraud challenges. On 27th March, As the Subject Matter Expert, Neeraj Mohan Sharma, Country Manager of South Asia & MEA at Mobvista, will discuss nuances of app based performance marketing together with partners like Google, Inmobi, Kstart etc.